Thousands of years after mankind destroyed itself fighting for oil, the remaining species of the first earth has evolved and spread across the universe looking for new homes. overpopulating their homes and turning entire planets into bamboo plantations. 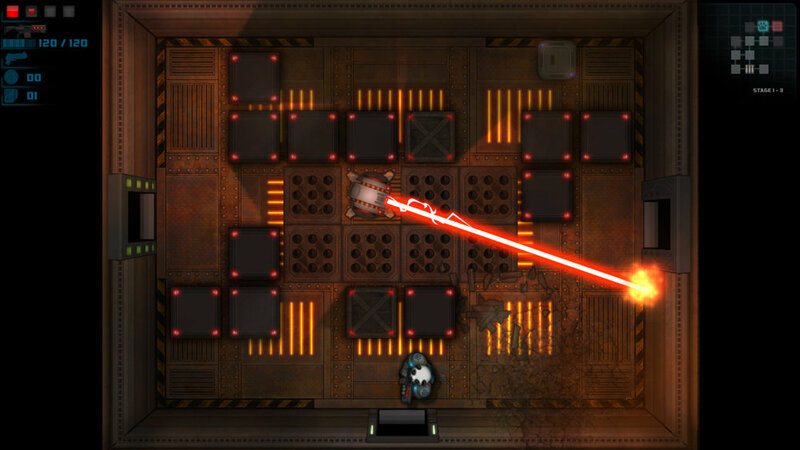 Feral Fury is a fast-paced shooter with dodge roll mechanics, procedurally-generated stages,permanent upgrades and +150 items and powerups. Each of the five chapters are split into three stages and a boss fight. teleporter to the next one. gain powers and become stronger.